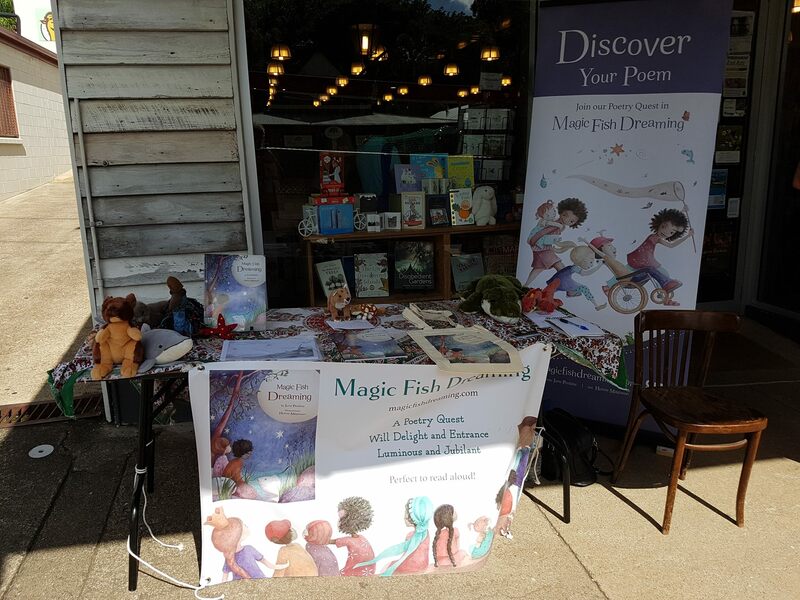 Thanks Eumundi for your great reception to Magic Fish Dreaming. 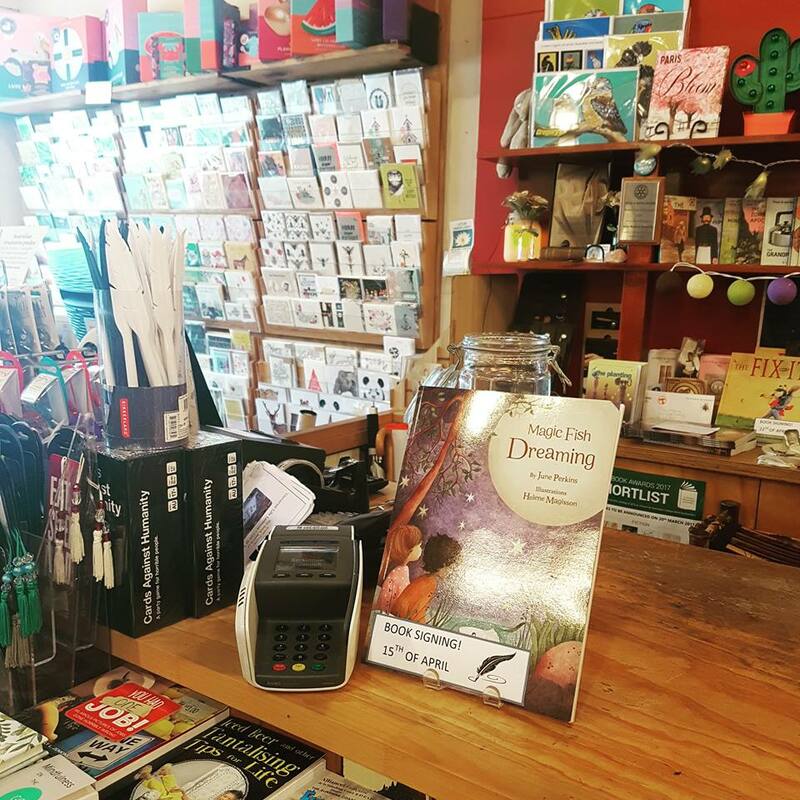 On Saturday the 15th of April I visited Berkelouw books, the Sunshine Coast, to sign copies of Magic Fish Dreaming. It was also World Circus Day. It was a super busy market day, and there were so many wonderful stalls. I heard about these from my daughter and husband who went for a walk around the market after they were finally able to find a park. They saw bird whistles, art, special healing skin creams and lots of psychics. But even with so much to choose from Magic Fish Dreaming was not overlooked by wayfarers in the market. 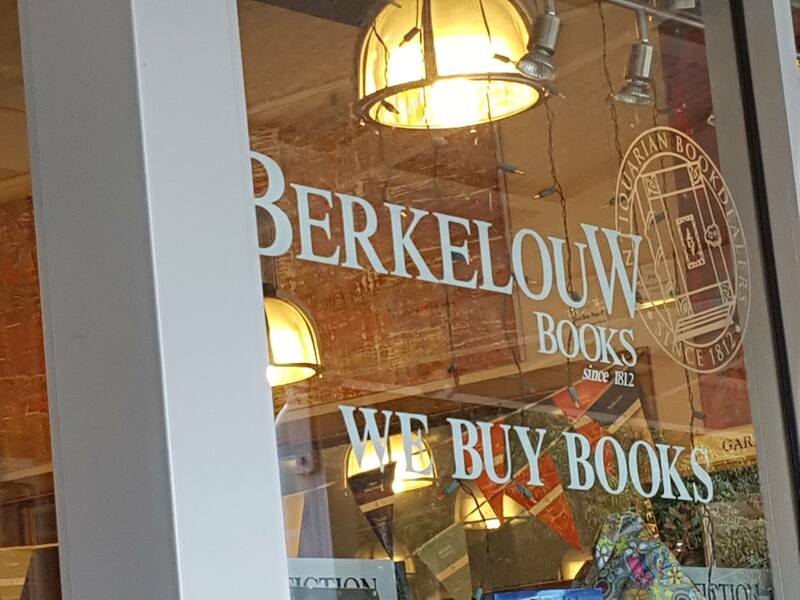 Berkelouw books, who stock the book, suggested that being stationed out the front of the shop to catch the passing foot traffic would be a great idea. And it was! Thanks to staff for having me at the shop. I forgot to ask someone to photograph me with the Magic Fish Dreaming table, but here is what it looked liked (you can imagine me sitting on the chair). The pavement had a slight slope so we had books on the back of the sign to keep it up. I met some interesting people; international travelers from England and New Zealand; grandparents looking for something special; an Aunty (who wanted something other than chocolate for her niece and nephew); a couple of mums, including a Brazilian lady now settled in Australia with her family; lovers or poetry and nature, and people of all ages and nationalities intrigued by the character props on the table, which are all featured in the book, including the dragon. 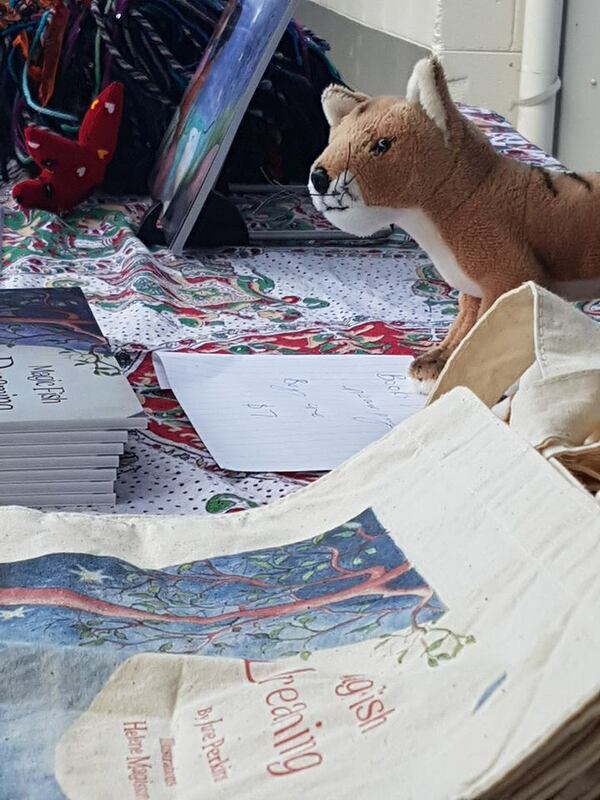 It was fun to have, a cassowary, crocodile, tree kangaroo, dolphin, quoll, dragon and thylacine (Tasmanian Tiger) to keep me company. The most popular creature on the table by far was the Cassowary created by Danielle Wilson of Chinky Monkey. 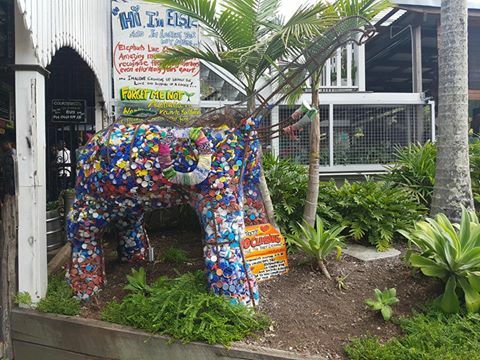 Someone had seen this in Mission Beach when they were last up there working with Cassowary Conservation and people wanted to buy it, but I wouldn’t part with it, as this one is my buddy for visits to libraries and schools. My husband and daughter, gave me a brief break so I could have some lunch. I went to the bakery a few doors up and had some treats. This is inside the Berkelouw shop and it has so many interesting things. Notice The Fix it Man, in the background of the picture. I told people my friend Dimity would be up there next week! After finishing my stint in the shop, I had a chance for a short walk to see this clever creation spotted by my daughter. She thought I would love it. She was right. 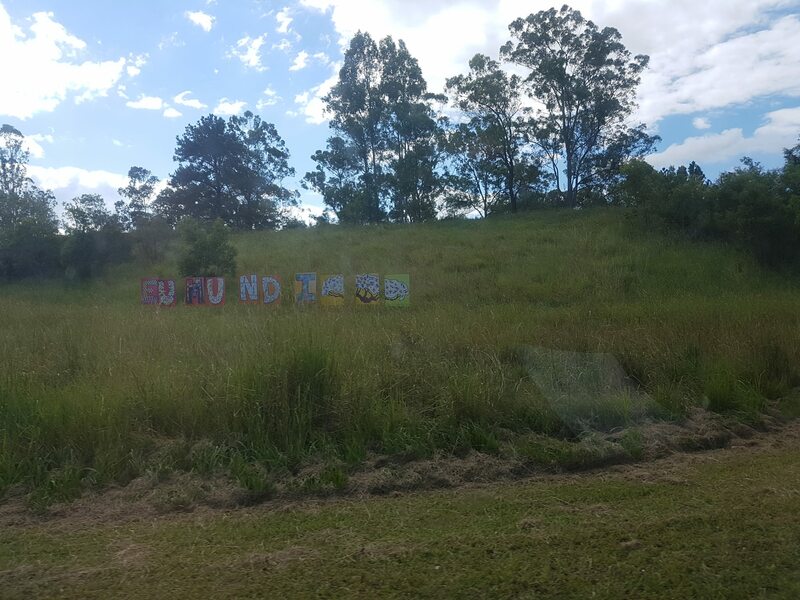 Then it was goodbye to Eumundi! Thanks so much to everyone who purchased a book. We hope you ALL love your book and wish you happy hunting for poems. For people who were thinking about a purchase, there are still copies at the bookshop. 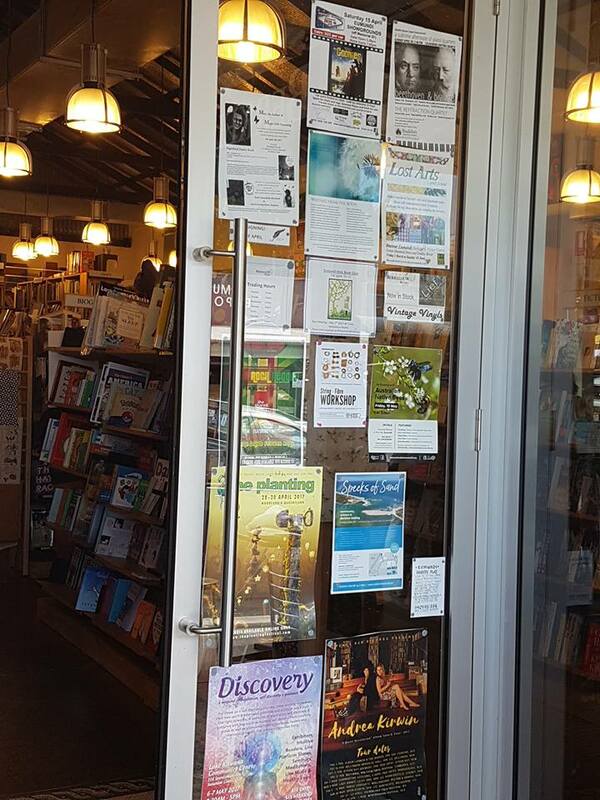 Thanks so much to everyone who stopped and gave positive feedback on the book and to Berkelouw books for hosting us. 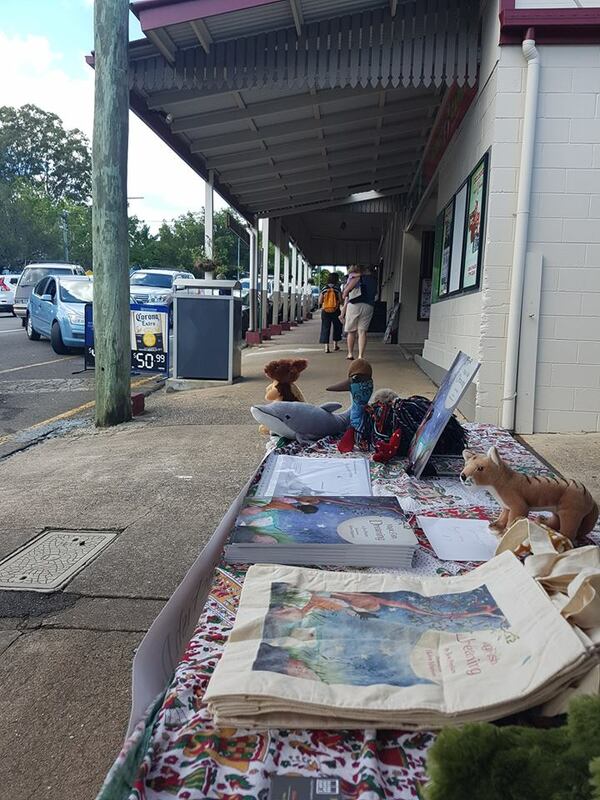 < Eumundi – This Saturday!